How can HVAC Maintenance Extend the Life of My Unit? Few things can be more frustrating than coming home to a hot, stuffy house and finding that your a/c unit is on the fritz. By that same token, turning on your furnace to get only chilly air in response may have you and your family seeking shelter at a hotel for the evening. What can you do to prevent these breakdowns? 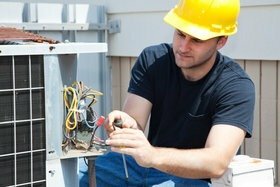 Read on to learn more about some quick and easy tasks that can significantly extend the life of your HVAC unit. 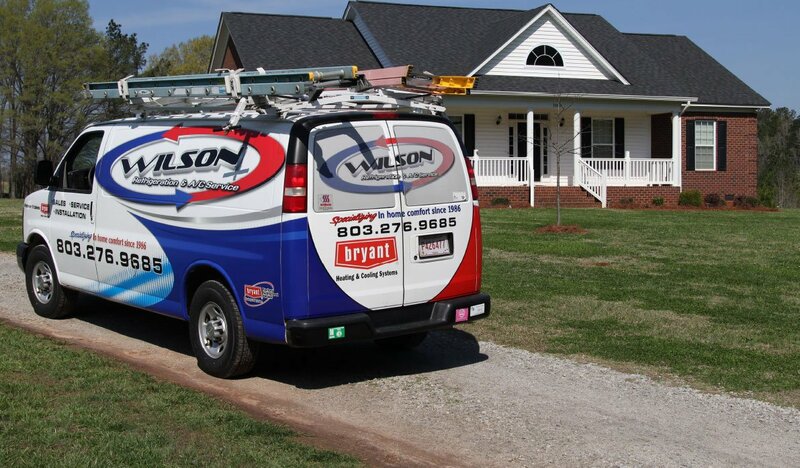 Many people can take an “out of sight, out of mind” approach to their HVAC, especially if the unit is located outside. Unfortunately, such an approach can often lead to needing repairs or even worse, replacement of your unit well before the end of its projected lifespan. On the other hand, those who spend a few minutes a year on some basic maintenance tasks can find themselves going years without making any major expenditures on their HVAC unit. What can you do to keep your unit in good working condition? You should regularly remove any debris or leaves from your unit. First, you’ll want to cut power by flipping the breaker switch that controls the nearest outlet. Next, remove the fan cover so that you can easily access the inside of the unit. Finally, use a broom (or a garden hose) to sweep any leaves or twigs out through the side vents. Having regular by-annual maintenance visits to make sure that your unit is functioning efficiently and effectively is truthfully the best way to keep everything in good working condition. These basic steps should keep your HVAC unit in great shape for years to come. 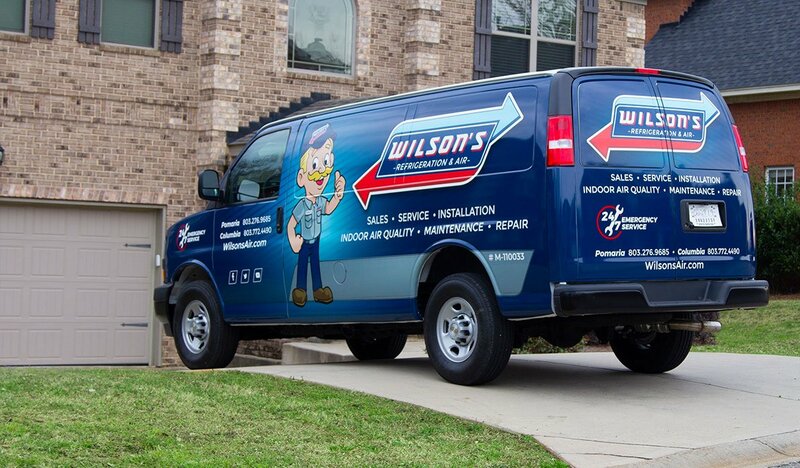 Contact Wilson’s Refrigeration today to schedule your maintenance appointment and keep your Pomaria, South Carolina home comfortable all year long.